This review was made possible by Biz. I was provided compensation to facilitate this post, but all opinions stated are 100% mine. I know some families have a set day that they tackle their laundry piles, for me I do laundry almost every day! I do the laundry as needed, instead of spending half the day tackling it all! My husband works in the oil field so he comes home with some pretty nasty stains some days! Plus he likes to work on engines and be outside doing manly chores, so his clothes pretty much always have some kind of stain needing cleaned up! 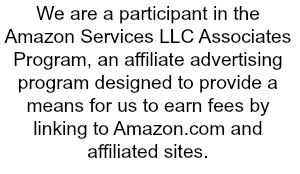 I am so excited to team up with Biz and start using their stain fighter! I know I create stains as well as my husband and soon we will have our little guy outside playing and getting stains as well! 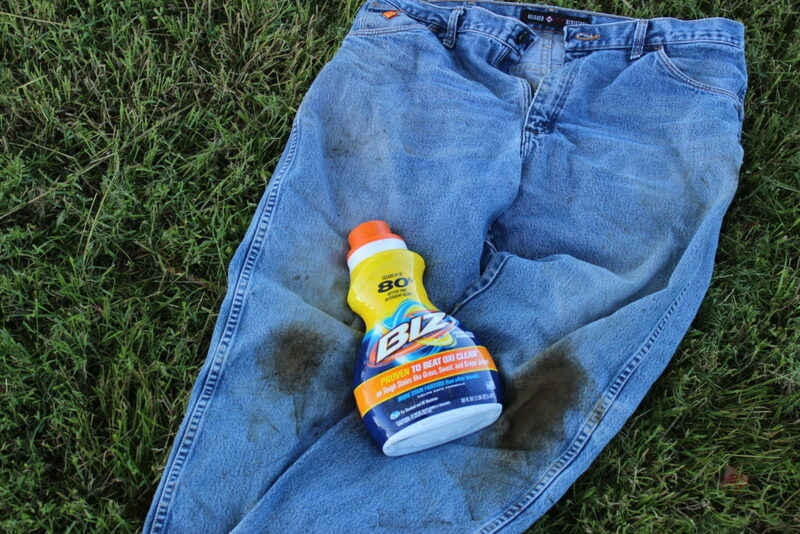 You can add Biz Liquid to every load along with detergent to boost the cleaning power and eliminate tough stains, or pre-treat stains directly with Biz liquid. Different stains require different ingredients to eliminate them. 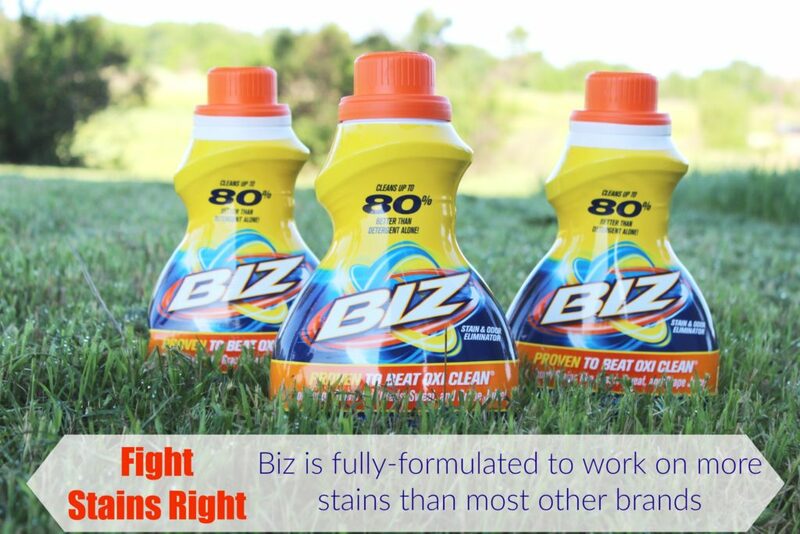 Biz is fully-formulated to work on more stains than most other brands. I think this is so awesome, I can just grab it and use it for multiple stains instead of going out and buying multiple stain fighters!! That is a HUGE win for me! As you can see my husband’s jeans are an absolute mess right here! I am going to put Biz to work and see how clean it gets these jeans! Make sure to stay tuned for a future post to see how well it did!!! If you are interested in trying Biz, check out their Tips and Tricks on using Biz products on their site, this will help give you ways to get the best use out of it !